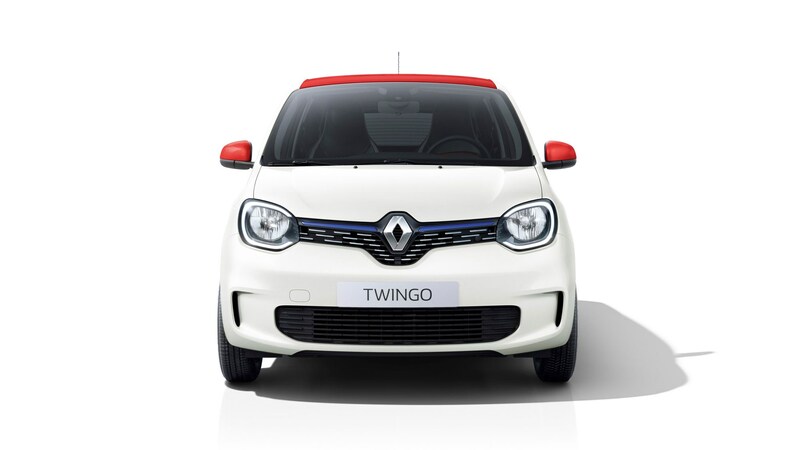 So, the Renault Twingo is no more in the UK. After a short and largely undistinguished career on this side of the Channel, La Regie has pulled the plug on its curious city car, meaning that we won’t get the forthcoming facelifted version. It’s an understandable decision given that the economics of selling them here don’t really add up. Even Renault executives in the UK would raise their eyebrows if you mentioned this car’s market performance and pricing strategy in unguarded moments. In short, if you want a Twingo now, you’ll have to either plump for LHD, or take on a Smart Forfour, which is pretty much the same thing. With less visual panche. It also means we can add the Twingo to the growing list of interesting Renaults you can’t buy in the UK – the wonderful Espace and gorgeous-looking Talisman being two other notable candidates. I hope that I am not the only one who laments its passing, because this misunderstood city car has way more merit than its lack of UK sales success would suggest. When the third-generation model was first unveiled at Geneva in 2014, I was overcome with a unfeasible amount of desire to own this car. Yes, I know. But it was innovative, interesting, stood out from the crowd, and in corporate Renault yellow with contrasting Boutique-style stripes (you’ll have to be a real Renault nut to get the reference), it was achingly desirable. 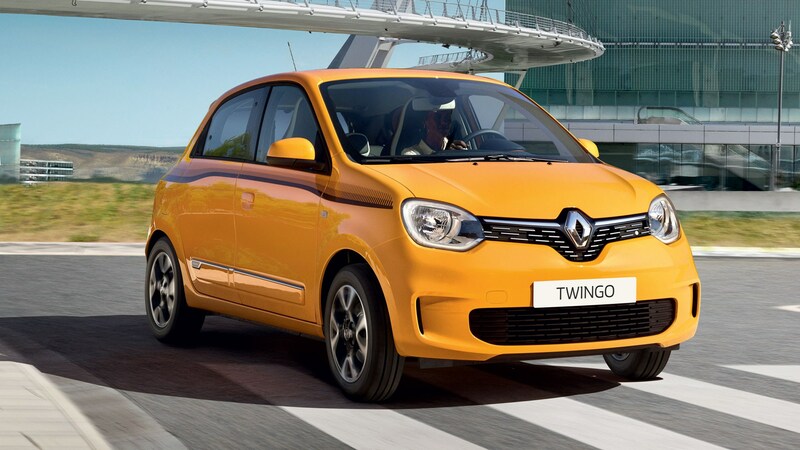 At the time, it felt like a real return to form for the Renault Twingo franchise, which has started out so optimistically in 1993, lost its way in the late-2000s, only to – seemingly – return to form with the Twingo III. 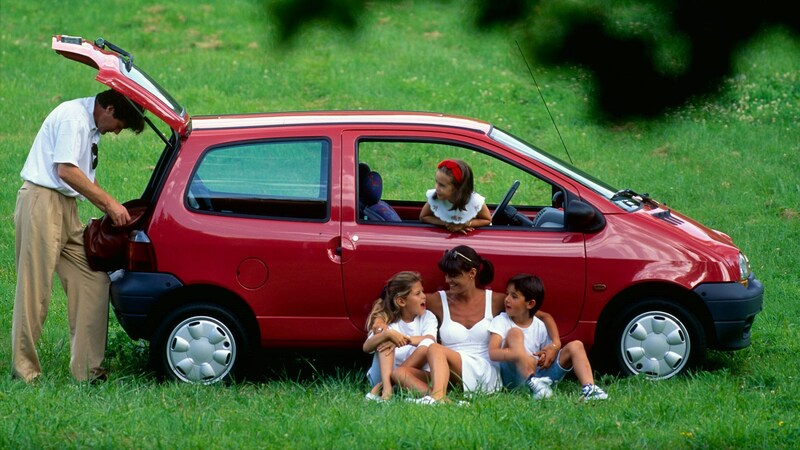 So, what was it about this Twingo that lit – and still lights – my fire? For a start, it’s technically disparate from its rivals. With a compact engine sat under the boot floor this rear-engined Renault harked back to the 4CV, Dauphine and R8 models, which sold in their bucketloads for Renault throughout the 1950s and ‘60s. So, it ticked the heritage box. Secondly, after an unremitting period of technical uniformity in the small car sector since the launch of Dante Giacosa’s brilliant Fiat 127 in 1971, the out-of-the-box thinking that underpinned the Twingo III made a refreshing change. Think about it – a rear-engined layout should have undeniable advantages if the technical challenges of making it drive properly are overcome. You get a tight turning circle, excellent packaging, and a design that has unconventional proportions that stands out from the crowd. So, it’s all good, then. When I first got my hands on a Twingo III, disappointment followed. The performance was lacklustre and the DSP was so intrusive, you’d never get a sense it was rear-engined at all. Get it on the motorway, it bobbed and ducked like a yacht in the open seas – which really shouldn’t be a thing in this day and age. The 2017 Twingo GT – a 110bhp warmed-over version – was infinitely more appealing, and should have done better in life, but failed to find buyers in any significant numbers, despite Jeremy Clarkson liking it. 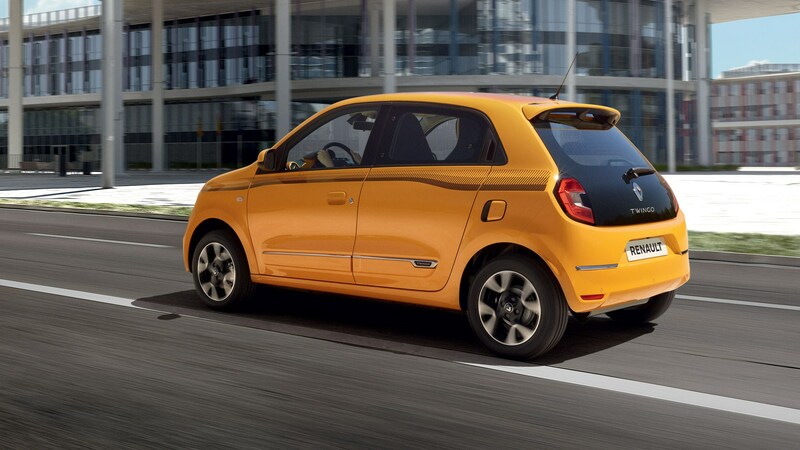 But as soon as the GT appeared on the UK market, it seemed that Renault had given up on the Twingo idea. Shame. But what we have here is proof that Renault still seems to have the knack of building cars people seem to love when they can’t buy them anymore. The original Twingo I remains a truly brilliant piece of industrial packaging (with TARDIS-like space efficiency) that’s gaining new admirers all the time over here. That car, which Patrick Le Quement oversaw the design of is roomy, cute and even today, cuts quite the dash in Paris. Yet, it was never offered in RHD, nor did it grace the UK car price lists. The Twingo II, launched in 2007, was sold here, but sunk pretty much without a trace. And yet, the RenaultSport version, with its 133bhp motor is picking up quite an underground following these days. Consider that one to be a more effervescent alternative to a Volkswagen Up GTI for a tenth of the cost. As for the Twingo III – well, I can see the GT version also gaining notoriety, especially as they grow older and the re-mappers realise what fun can be had with a small, light rear-engined car with a turbo. 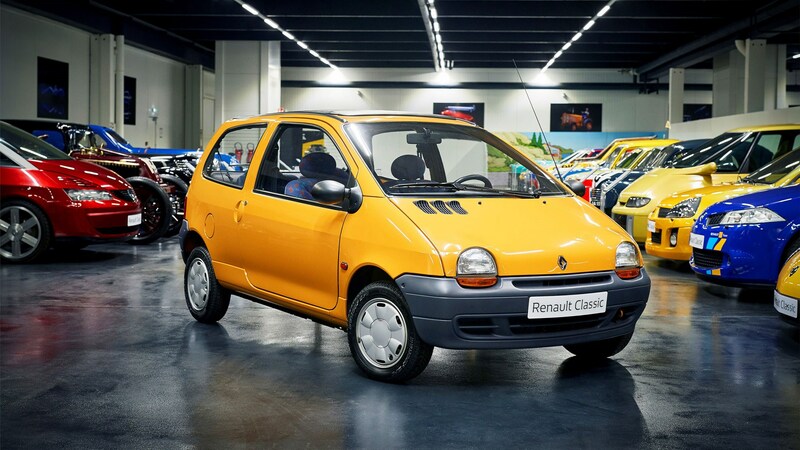 Maybe the solution to Renault’s UK Twingo dilemma is to keep importing them, sit on them for a while, scuff ‘em up a bit, fill the ashtrays and sell them as lightly-used modern classics. So, should the Twingo be remembered as a glorious failure, snuffed out by British indifference and lack of judgment?